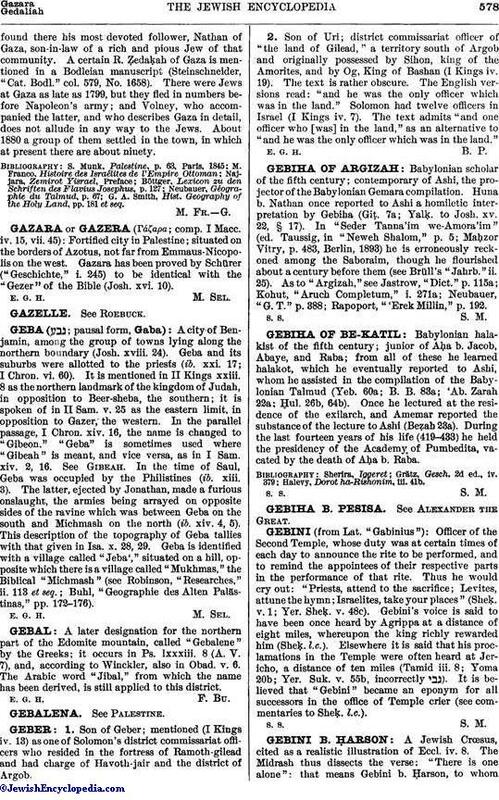 Babylonian halakist of the fifth century; junior of Aḥa b. Jacob, Abaye, and Raba; from all of these he learned halakot, which he eventually reported to Ashi, whom he assisted in the compilation of the Babylonian Talmud (Yeb. 60a; B. B. 83a; 'Ab. Zarah 22a; Ḥul. 26b, 64b). Once he lectured at the residence of the exilarch, and Amemar reported the substance of the lecture to Ashi (Beẓah 23a). During the last fourteen years of his life (419-433) he held the presidency of the Academy of Pumbedita, vacated by the death of Aḥa b. Raba. Halevy, Dorot ha-Rishonim, iii. 41b.